Travelling generally has barriers in communication. Public transport is quite unique in East Africa, unlike countries such as Europe, U.S.A that have regulated public transport systems. Learning some basic Swahili phrases will help you get around. Stop Simama Your browser does not support the audio element. Car Gari Your browser does not support the audio element. Please Tafadhali Your browser does not support the audio element. Take Chukua Your browser does not support the audio element. Me Mimi Your browser does not support the audio element. Left Kushoto Your browser does not support the audio element. Right Kulia Your browser does not support the audio element. Ahead Mbele Your browser does not support the audio element. Close Karibu Your browser does not support the audio element. Best Zuri zaidi Your browser does not support the audio element. Eat Kula Your browser does not support the audio element. Where Wapi Your browser does not support the audio element. Motorcycle Pikipiki Your browser does not support the audio element. Visit Tembelea Your browser does not support the audio element. Thank you Asante Your browser does not support the audio element. Am requesting Naomba Your browser does not support the audio element. Take me Unifikishe Your browser does not support the audio element. Take me Nipeleke Your browser does not support the audio element. Road/Way/Path Njia Your browser does not support the audio element. Enter Ingia Your browser does not support the audio element. We Sisi Your browser does not support the audio element. All of us Sisi sote Your browser does not support the audio element. Can I Naweza? Your browser does not support the audio element. Road Barabara Your browser does not support the audio element. Here Hapa Your browser does not support the audio element. Everyone Kila mtu Your browser does not support the audio element. Simple conversations with a driver. Please stop the car. Tafadhali simamisha gari. Your browser does not support the audio element. Please drive the car everyone has entered. Tafadhali endesha gari kila mtu ameingia. Your browser does not support the audio element. You can take a left turn right here. Unaweza kuchukua barabara ya kushoto hapa. Your browser does not support the audio element. Please take a right turn here sir. Tafadhali chukua barabara ya kulia hapa. Your browser does not support the audio element. Please keep going straight ahead on this road. Tafadhali enda tu mbele. Your browser does not support the audio element. Please take me to the hotel. Naomba unifikishe kwa hoteli. Your browser does not support the audio element. Please take me to the airport. Tafadhali nipeleke kiwanja cha ndege. Your browser does not support the audio element. Thank you for the ride. Asante kwa kunibeba. Your browser does not support the audio element. Asking for different means of transport. Which is the closest public transport area? Je, ni steji gani iliyokaribu? Your browser does not support the audio element. 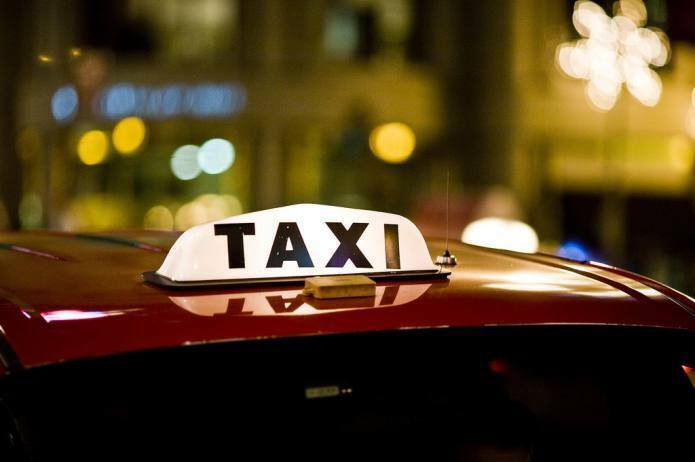 Where can I find the closest transport for taxis? Je, naweza pata texi ya kunibeba wapi? Your browser does not support the audio element. Where can I get a motorcycle ride? Je, naweza pata pikipiki ya kunibeba wapi? Your browser does not support the audio element. Asking for an ATM point from the driver. Please take me to the closest ATM. Tafadhali nipeleke kwa mashine ya ATM iliyokaribu. Your browser does not support the audio element. Asking for best restaurants in the area. Where are the best places to eat? Je, wapi pahali pazuri pa kula? Your browser does not support the audio element. Asking for best places in the country to visit. Which are the best places to visit here? Ni wapi pahali pazuri pa kutembelea? Your browser does not support the audio element. Asking where a particular place is. Where is Wilson airport? Kiwanja cha ndege cha Wilson ki wapi? Your browser does not support the audio element. One was marked wrong, but was correct. The Course is available on the web as well as iPhone, iPad and Android devices. Get FREE weekly tips on speaking swahili. Get FREE mini lessons in your email. Receive special offers and discounts on courses. We don't share your information with any third party. Promise.